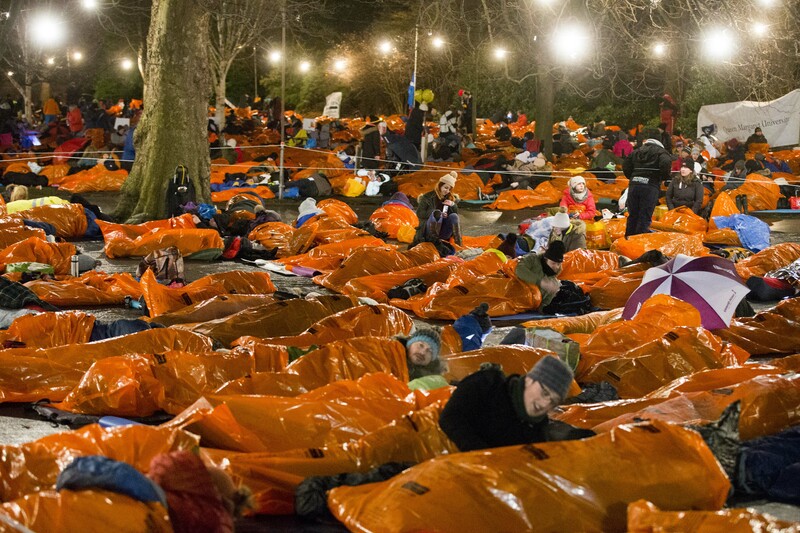 Sleep in the Park is the World’s largest ever Sleep Out. 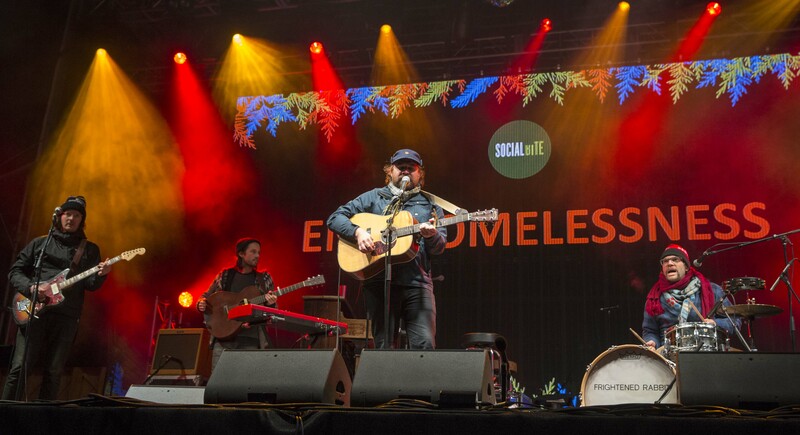 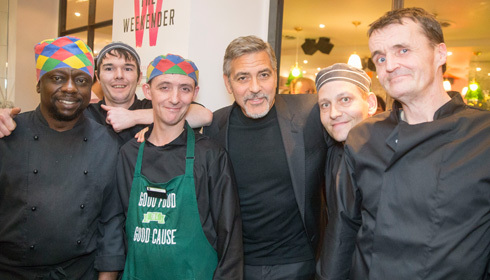 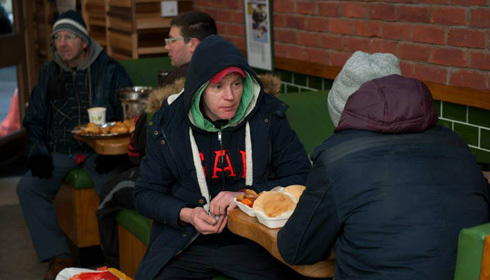 The event was created by Josh Littlejohn and was the focal point of a campaign to end homelessness in Scotland. 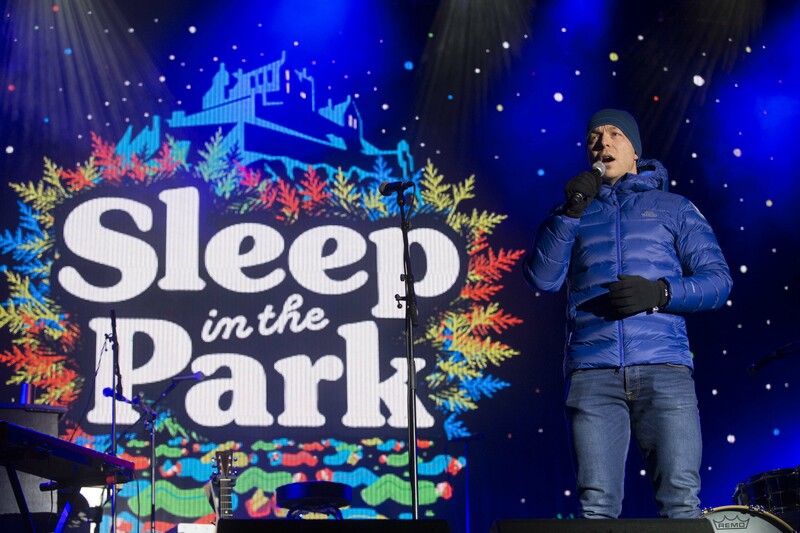 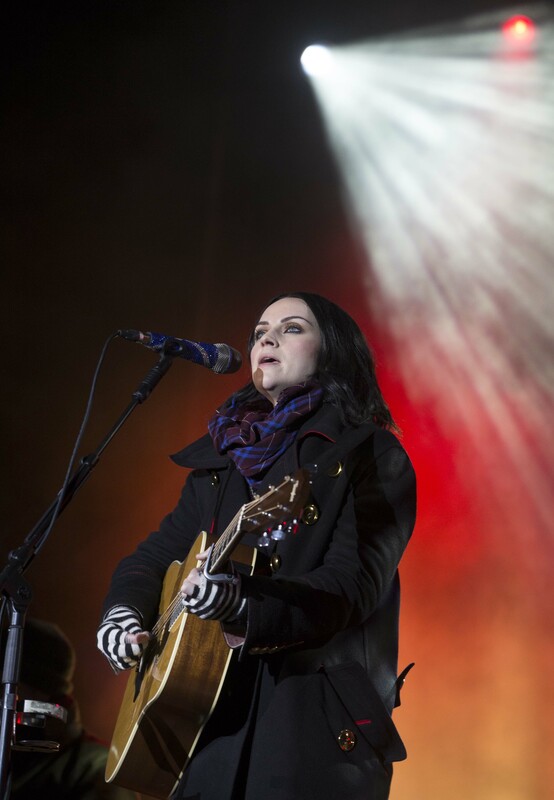 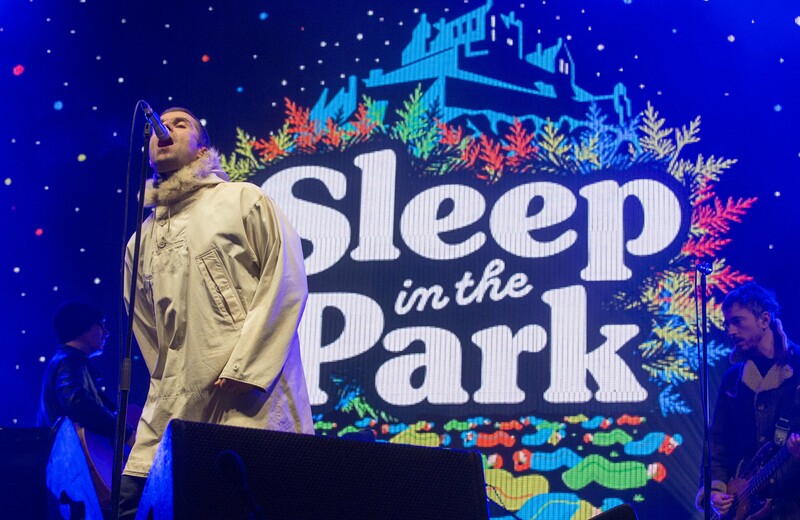 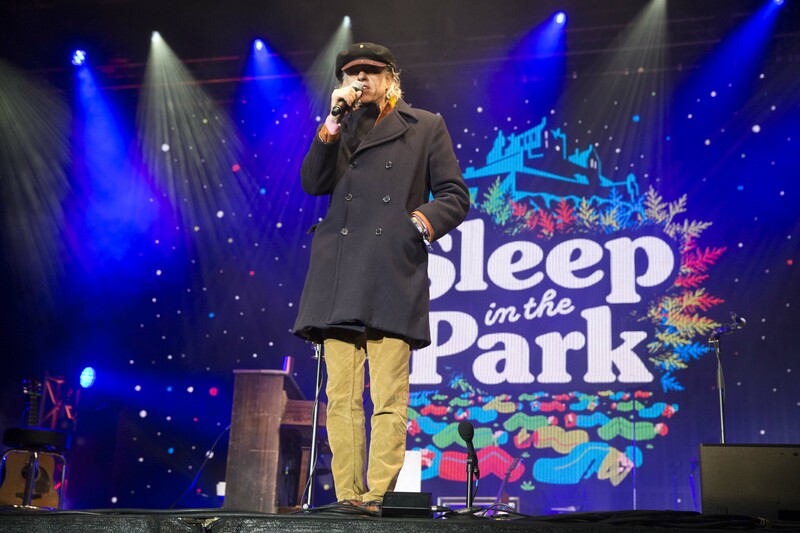 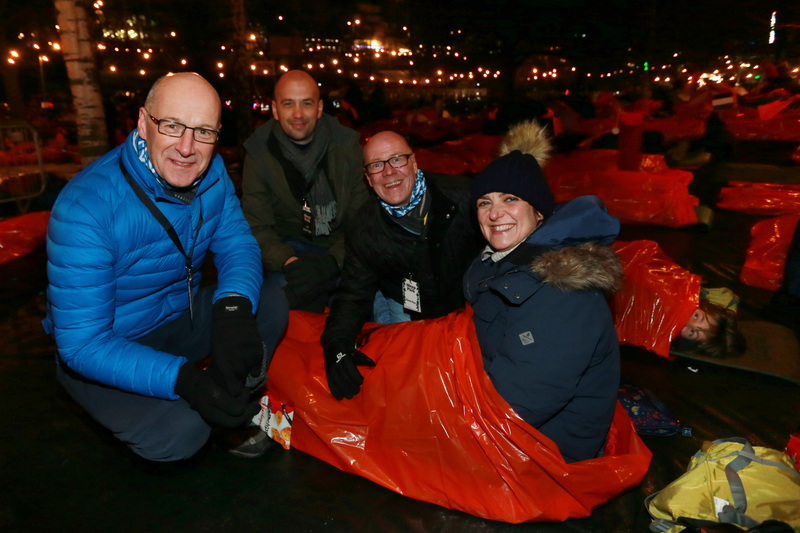 We invited 8,000 people to Princes Street Gardens for the World’s largest ever sleepout. 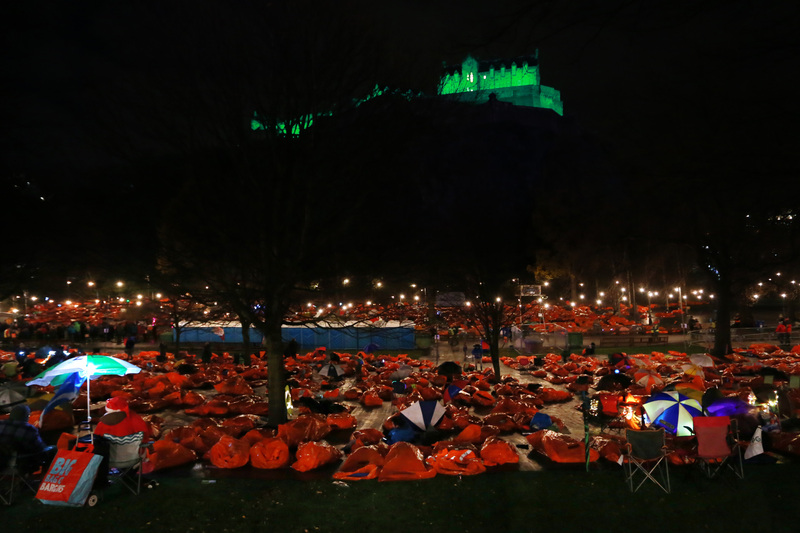 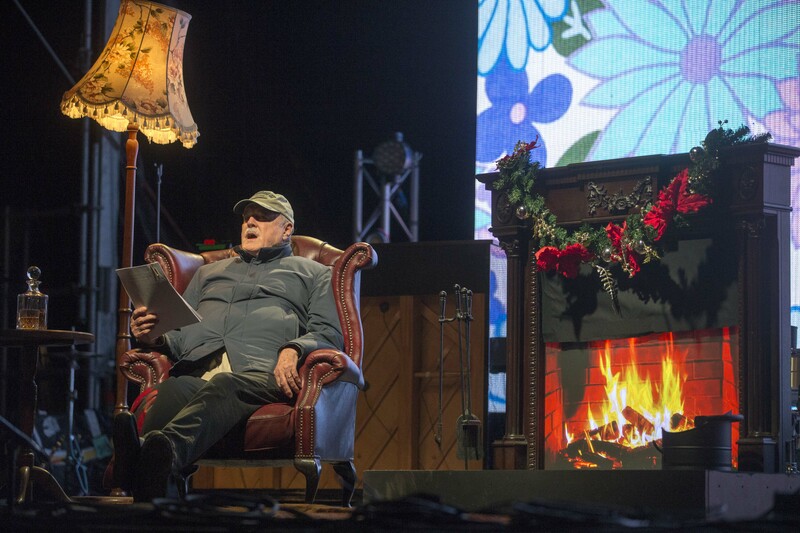 They were joined by some of the world’s biggest artists, to sleep in the cold for one night. 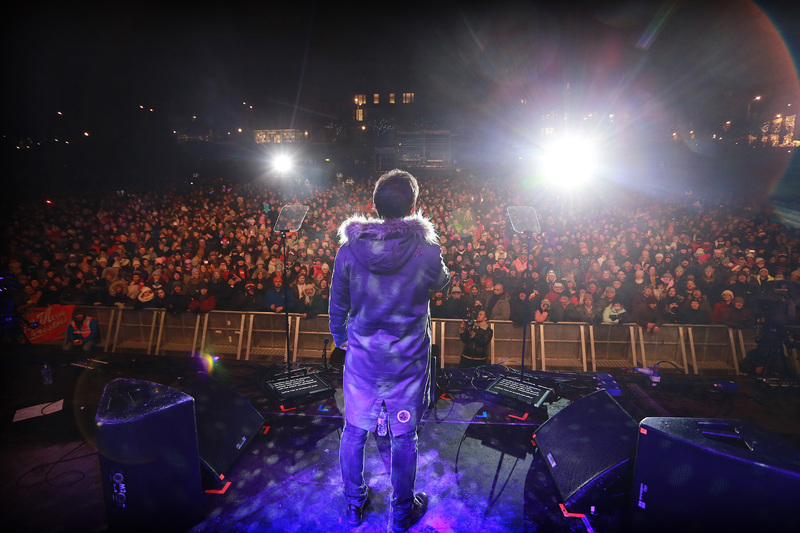 The event made Scotland an example for the whole world to follow. 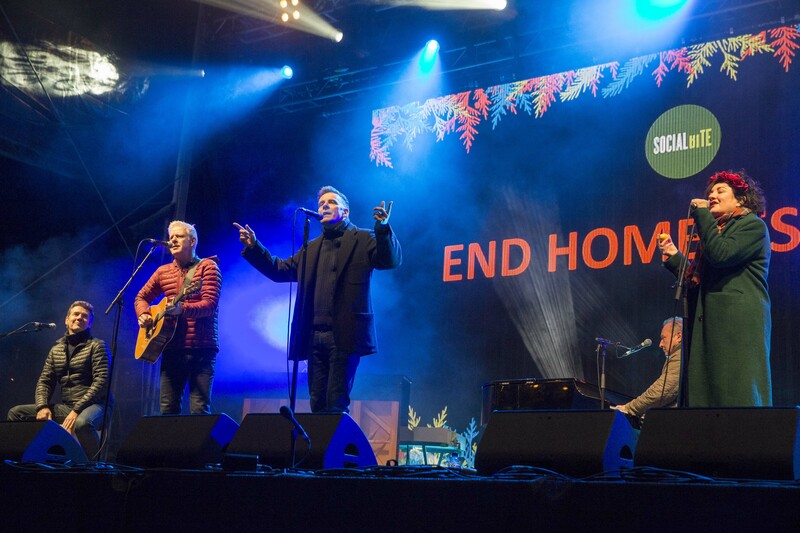 People from all walk’s of life came together to stick up for the most vulnerable people among us.